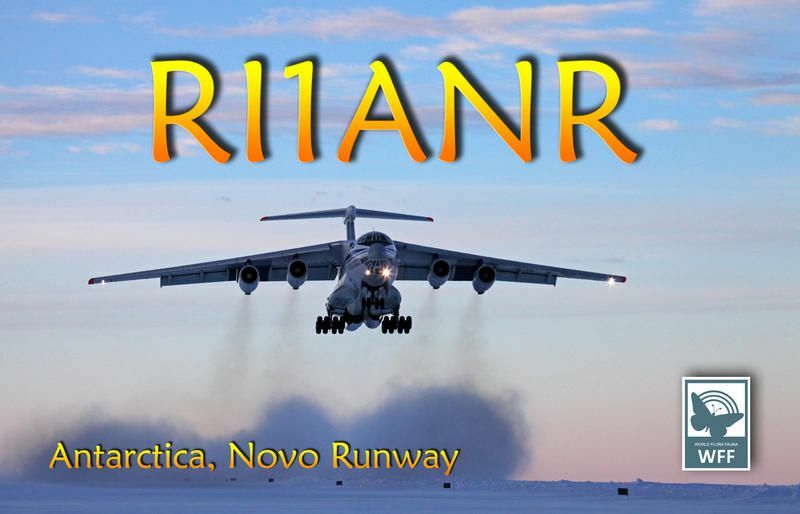 RI1ANR : UA1PBA (ZS1ANF), UA1PAW, RD3MX will be active from Novo Runway, Novolazarevskaya base, Antarctica until 6 April 2014 as RI1ANR. QSL via RK1PWA or ZS1ANF. Thanks for the contact. 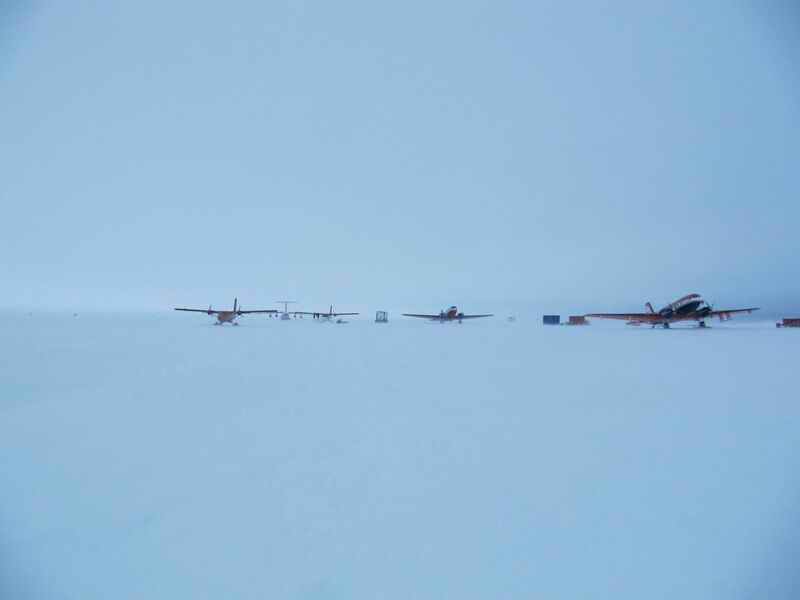 Its my first into Antarctica. Great signal on FT8.